While some kids turn into bullies during preschool, other kids don't start bullying until the teen years. To the surprise of many parents and teachers, sometimes, even the good kids can start bullying. Learning about the common characteristics of a teenage bully can help you identify the kids who are at risk of becoming a bully. It can also help you better understand why some kids turn into bullies and others don't. Blames a victim for his own behavior by saying things like, "If that geek didn't look so stupid, I wouldn't have to hit him." There is no single cause of bullying among children. A host of different factors can place a child at risk for bullying his or her peers. A lack of warmth and involvement on the part of parents. This can be because the child lives with a single parent who is not at home or is too tired to give time and attention to a child. It may also result in homes where parents are apathetic about their kids and lack the desire to be involved in their activities. Overly permissive parenting (including a lack of limits for children's behavior). When children are given few rules and little guidance, they may try to control their peers. Permissive parents don't set limits and they often make children feel entitled. A lack of supervision by parents. Without appropriate supervision, teens have to fend for themselves. They may find that being mean, bossy, and demanding gets their needs met temporarily. But since bullies struggle to establish healthy relationships, their behavior backfires in the long-term. Harsh, physical discipline. Parents who use corporal punishment, or those who instill consequences that border on abusive, may raise children to bully others. Teenagers who have been shamed often want to shame others. Chaos and conflict. Children who witness bullying in the home or those who are bullied by siblings are more likely to bully others. Constant chaos in the home, such as frequent moves, may also contribute to bullying. Bullying may stem from underlying psychological issues. Mental health issues, like anxiety, or a behavior disorder, like oppositional defiant disorder, may contribute to bullying. 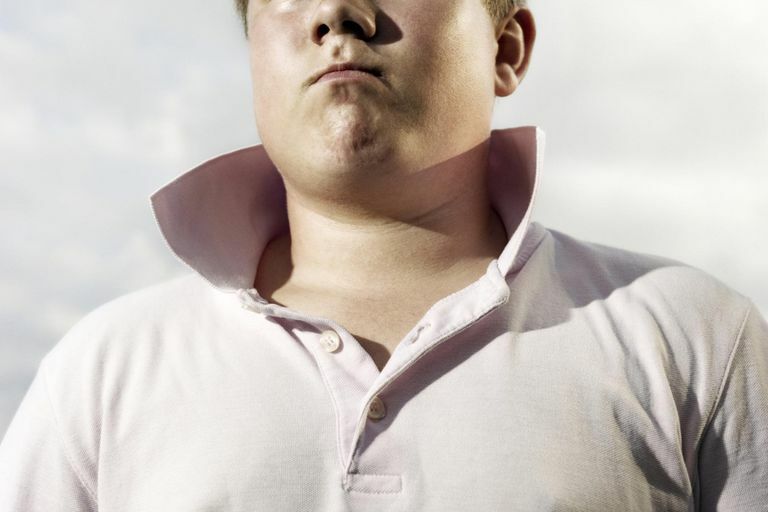 Other teens begin to bully after they've been abused or experienced a traumatic event. While there is much discussion about what happens to young people are victims of bullying, there's less discussion about the consequences bullies receive. While many of them experience individual consequences, society as a whole can pay a big price for children who bully. If your child is a bully, address the issues head-on. Provide increased supervision, set clear limits, and enforce consequences. Talk to your teen about bullying. Discuss the consequences it can have on other kids as well as the potential legal, social, and educational consequences it can have on your teen. If bullying persists, get professional help. A mental health professional may be able to rule out an underlying mental health issue and can teach your teen the social skills he needs to get his needs met without picking on other kids. Lambe LJ, Craig WM. Bullying involvement and adolescent substance use: A multilevel investigation of individual and neighbourhood risk factors. Drug and Alcohol Dependence. 2017. Lazuras L, Barkoukis V, Tsorbatzoudis H. Face-to-face bullying and cyberbullying in adolescents: Trans-contextual effects and role overlap. Technology in Society. 2017;48:97-101.